Ubiquiti is a vendor of enterprise-grade networking hardware popular with small to medium businesses and prosumers. Their most popular products are the UniFi access points, which can be setup in multi-AP configurations to provide fast and reliable WiFi for up to thousands of users. Ubiquiti does business differently. 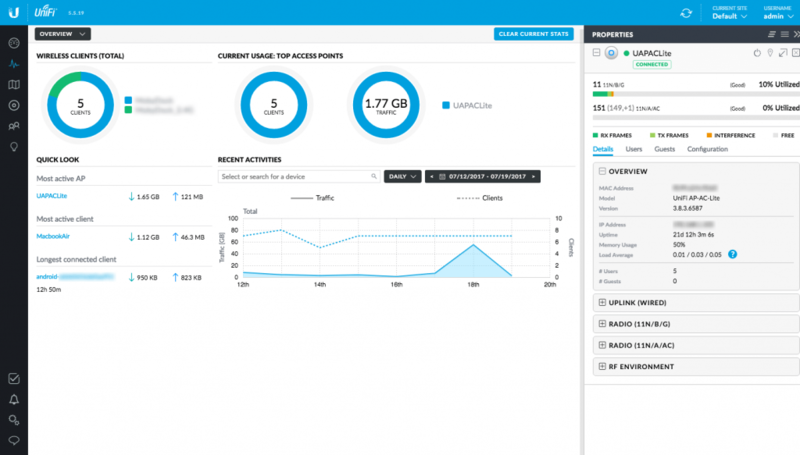 The UniFi Cloud Controller that manages the UniFi Security Gateway, Access Points and Switches is free. It supports advanced configurations including multiple VLANs as well as a captive portal for guest access. If you host the controller yourself, you can manage unlimited APs and sites with a single controller. Even without a support contract, you’ll receive firmware updates for the lifetime of your Ubiquiti hardware. If you don’t provide your own controller, you have the option of subscribing to Ubiquiti’s hosted service for each access point in your network, or purchasing a Cloud Key device. However most users prefer hosting their own controller, eliminating the need to maintain a Cloud Key for each site, nor incur added cost for each AP added to the network. Autoize is a participant in the Amazon Services LLC Associates Program, an affiliate advertising program designed to provide a means for us to earn fees by linking to Amazon.com and affiliated sites.